Chuen is a very patient, friendly, reliable and genuine teacher. 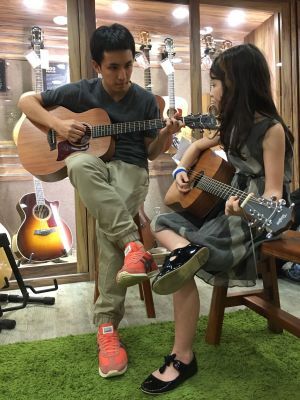 He can figure out the chords on the spot and listens to what you want from the lesson. He is flexible when it comes to his teaching methods. Pleasure to be taught by you. Thanks, Chuen. Highly recommend. I kindly referred Lee (Jonathan) to a VIP member of mine and she was very happy with the working style. 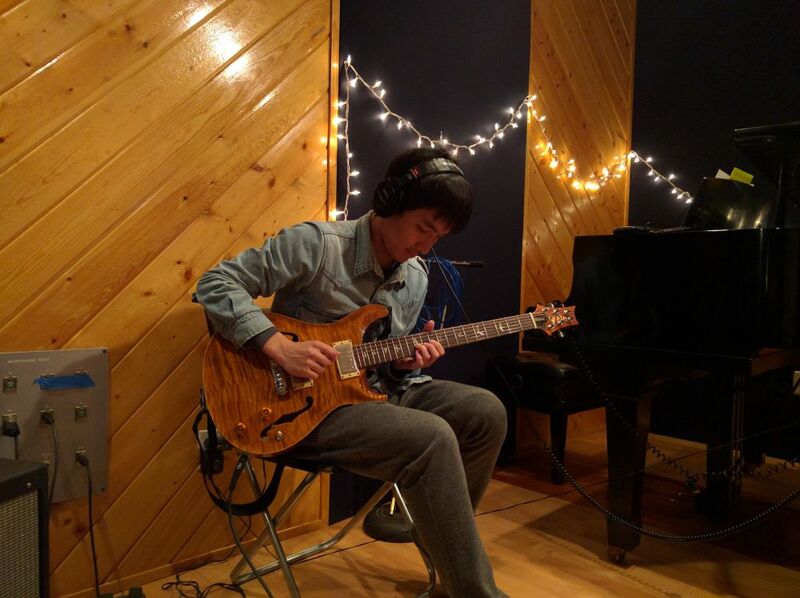 Spring sir is a very professional guitar teacher, focusing on the details of the tactics. Spring is friendly, professional and serious. He also specially asked my husband to choose the right guitar for him. Very professional, serious, polite, very fast, and very satisfied with the results. 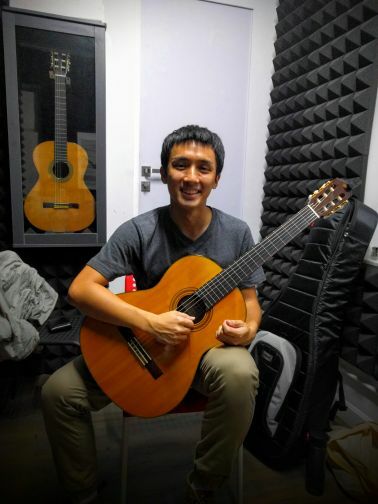 Chuen was friendly, courteous, and patience to accompany us to pick the right guitar. Tsai is very excited to continue learning with Drainage.